Abstract: Export diversification has been the jingle of growth strategies in developing economies. This is due to dwindling oil prices in the global market which has led to instability and fluctuations in the income generation of these nations. This paper investigated the extent to which diversification can galvanize Nigeria’s economic growth. Theoretically, the augmented Solow model is adopted and empirically tested using data between 1981 and 2015. 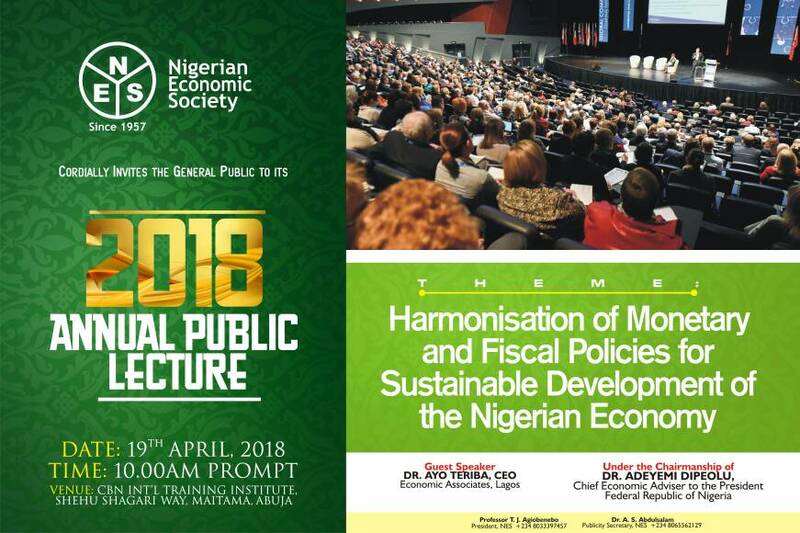 The empirical results show that Nigeria’s position in terms of GDP positively and significantly improved via export diversification; ceteris paribus, implying that export diversification grossly stimulated growth in the reviewed period and could serve as an important insurance against oil shocks. It is suggested therefore that government should diversify the export base through non-reliance on the crude petroleum sub-sector as major source of income generation to allow for a more robust economy. In addition, government should include semi-finished and finished goods in the country’s export portfolio in order to create a vibrant manufacturing sector that will attract local and foreign investors and boost her export earnings.